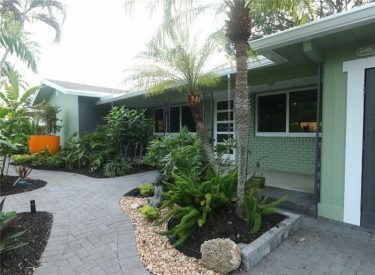 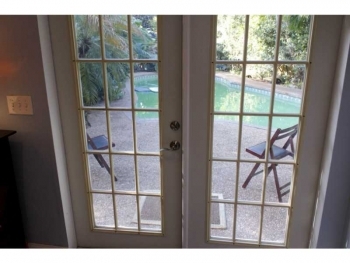 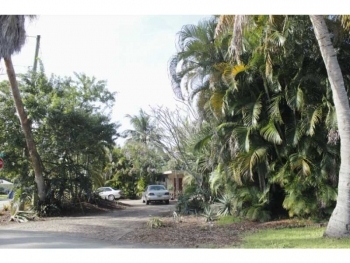 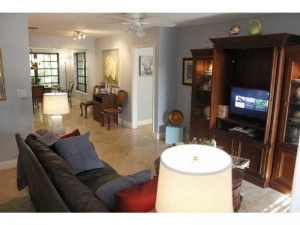 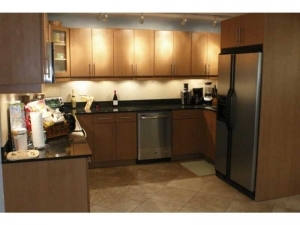 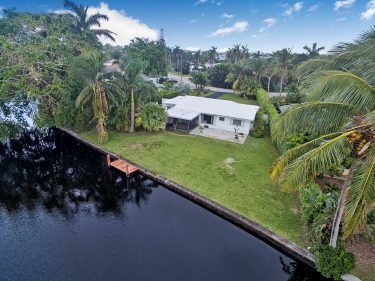 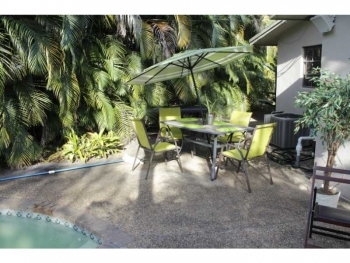 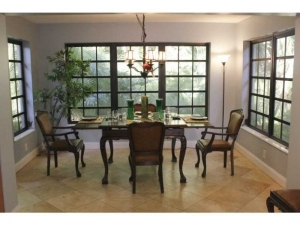 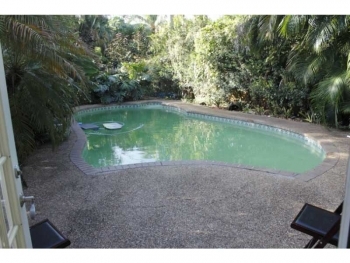 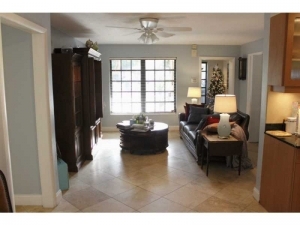 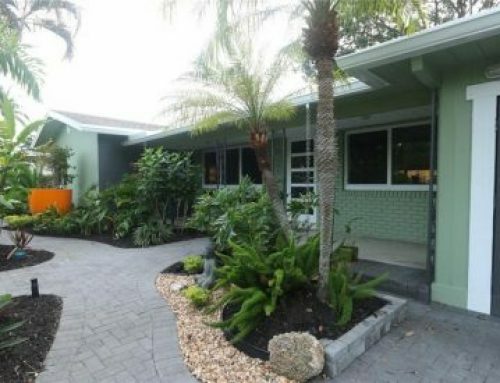 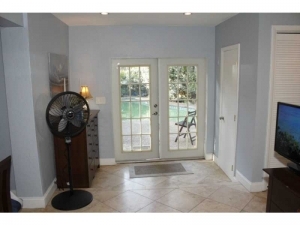 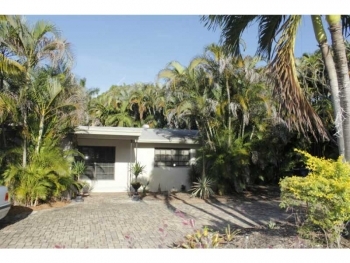 If you are seeking a weekly vacation rental in the Wilton Manors real estate market this is it. 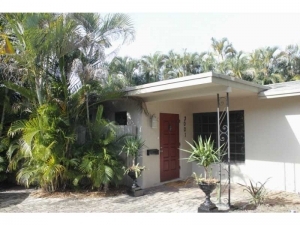 With this homes 3 bedrooms and 2 bathrooms and open floor plan that opens up to a tropical landscaped yard and heated swimming pool. 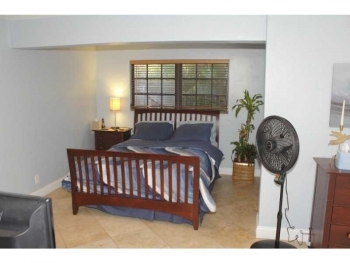 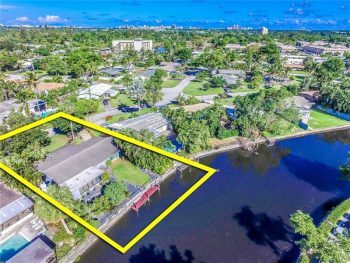 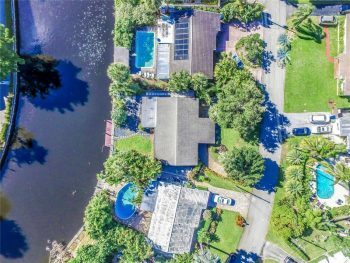 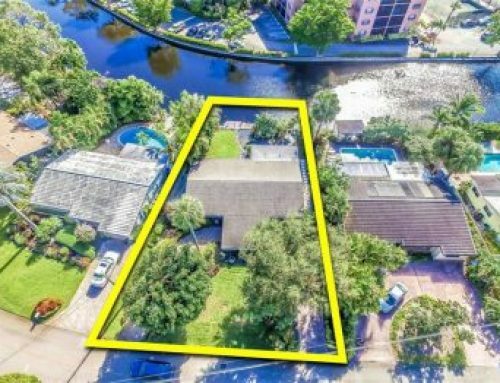 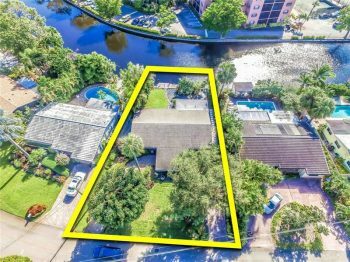 Please contact Wilton Manors real estate agent Keith Hasting by calling 305.778.0244 or email kjhasting305@gmail.com for a viewing.